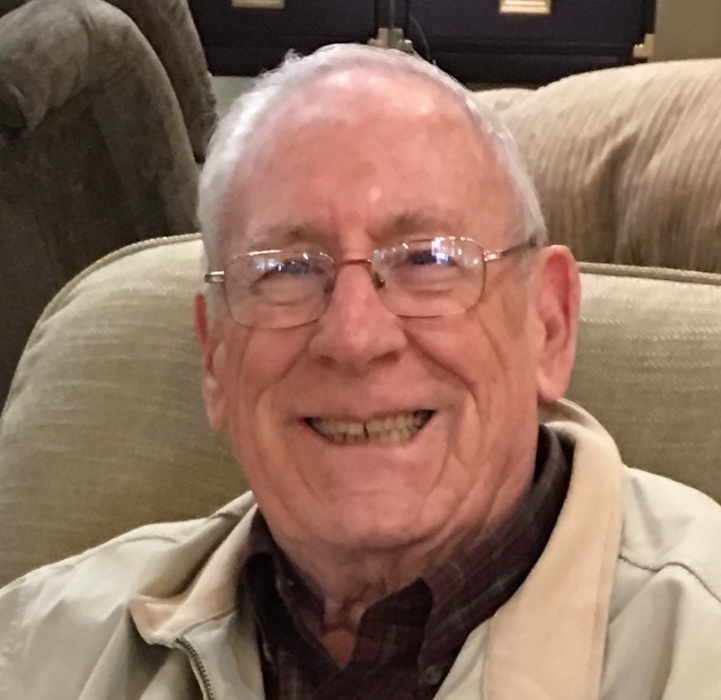 Obituary for William F Shannon | Cyril F. Mullins Funeral Home Inc.
William Francis Shannon passed away March 24 , 2019 at St. Vincent’s Hospital surrounded by his family. He was born September 22, 1933, in Newark, NJ to Edward and Florence Shannon. He was predeceased by his parents, his brother Edward and his beloved wife, Josephine. Bill grew up in Irvington, NJ and was a graduate of Seton Hall Prep and Seton Hall University as well having received his Master's degree from Farleigh Dickinson University. For the early part of his career, Bill worked in several accounting roles for The Flintkote and Genstar Companies. As an accountant Bill worked for Flintkote where he then became part of the Auditing Department. Bill moved his family to Trumbull, Connecticut in 1970 and eventually went to work for United Illuminating in New Haven where he was the Director of Internal Audits until retirement. Bill’s greatest joy was his family. Annual vacations to Manasquan, NJ were a highlight especially spending time with his brothers and their families. At the end of every vacation his family always enjoyed him singing “The Party’s Over”, a tradition each child continues with their families. Laughter was a gift he shared with all he met and no matter the circumstance he eventually found a way to make everyone laugh. Members of his family include his five children: William Shannon of Manasquan, NJ; Barbara Printy and her husband, James, of Rollinsford, New Hampshire, Mary Flood and her husband, Steve, of Cheshire, CT; Kathy Filan and her husband, Jim, of Newtown, CT; Paul Shannon and his wife, Diana, of Fairfax, Virginia. 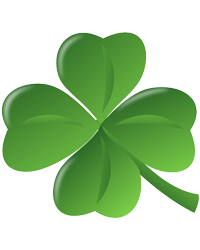 He is also survived by eight grandchildren: Kelly Flood, Tim Flood, Sean Printy, Samantha Printy, Mee Mee Filan, Hallie Filan, Natalie Shannon & Carly Shannon and his two brothers, Peter Shannon and Tom Shannon and his wife Joan, all of NJ as well as numerous and very special nieces and nephews. Friends are invited to attend his funeral services on Friday at 10:00 a.m. directly at St. Stephen's Church, 6948 Main St. Trumbull. Interment will be private . Friends may call on Thursday from 5- 8 p.m. at the Cyril F. Mullins Funeral Home, 399 White Plains Rd. Trumbull. Memorial contributions may be made to: Pastoral Care St. Joseph Center, 6448 Main Street Trumbull, CT 06611.